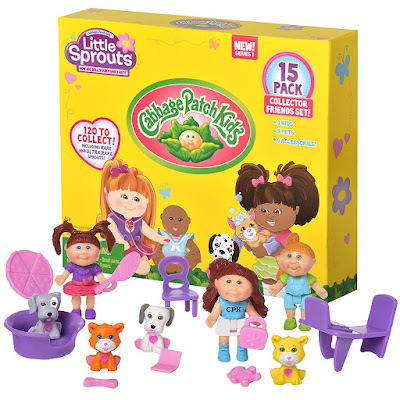 Hurry over to Amazon to grab this Cabbage Patch Kids Little Sprouts Collector Friends 15 Pack for just $8.48 when you clip the 50% off coupon (regularly $19.99). 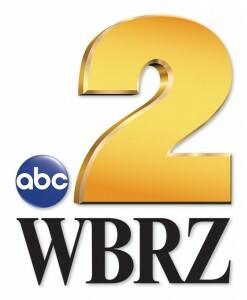 Each pack includes three Cabbage Patch kid figures, three pet figures and nine accessories – styles will vary. It makes a great starter set for any Cabbage Patch Kids Little Sprouts fan.